Netflix rolled out the "Smart Downloads" feature for iOS users to help them manage their downloaded titles on the app. The feature which was made available for Android users in July 2018, deletes downloaded episodes after they have been watched and automatically downloads the next one. 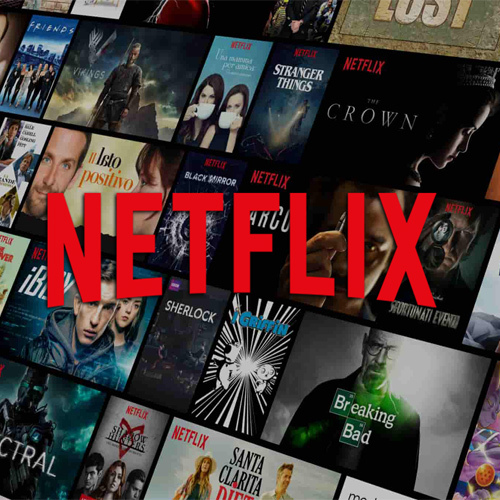 "Netflix iOS users can get the convenience of 'Smart Downloads' spending less time managing their downloads and more time watching," the company said in a statement.